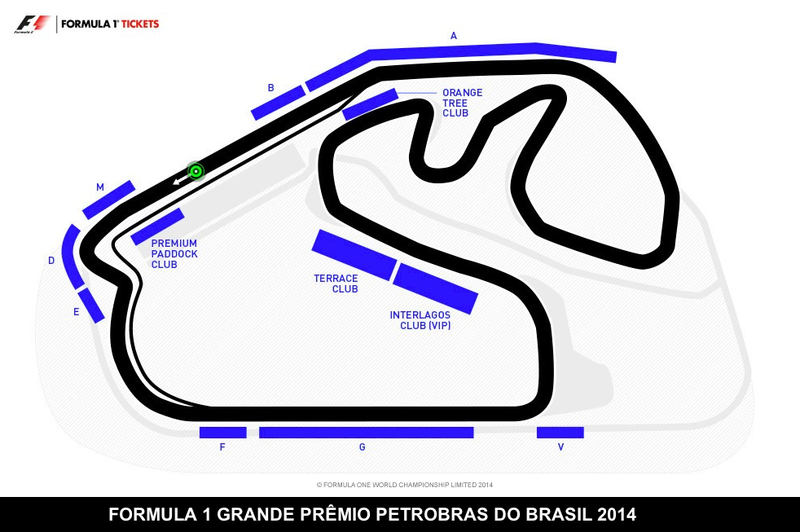 Tickets have gone on sale for the 2014 Brazilian Formula 1 Grand Prix that takes place on Sunday, 9 November at the Interlagos circuit in São Paulo and which will be the penultimate race of the 2014 season that ends in Abu Dhabi on 23 November. 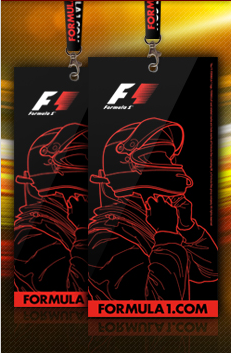 Three day Early Bird weekend passes start from as low as US$228.90 for Grandstand G all the way up to US$5,230.00 for the Premium Paddock Club. This entry was posted in Brazil, São Paulo and tagged 2014, Brazil, Formula 1, São Paulo by Critical Divide. Bookmark the permalink.